Constructed in the 15th century the Pomeroy castle has seen its fair share of history. Have been left in ruins since the 17th century it was not until that 19th century that it was resurrected as a tourist attraction. Like most creepy old castles the Pomeroy has experienced its fair share of tragedy. From suicides to murder it is of no surprise that the castle is also known for its paranormal happenings. 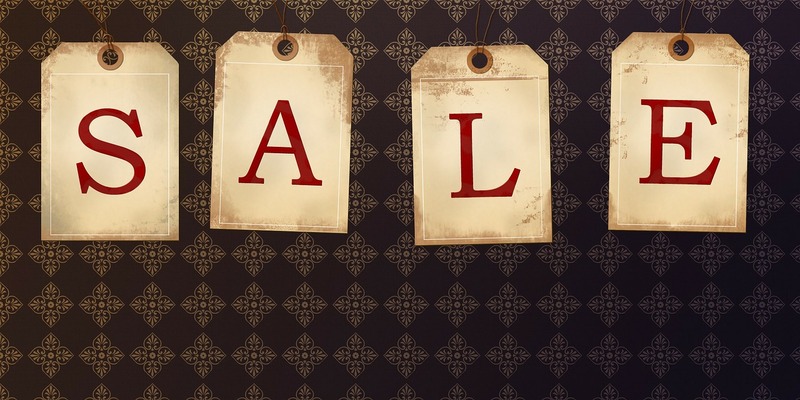 Having been placed on the list of the most haunted places in Britain, people have experienced paranormal activity ranging from disembodied voices to full bodied apparitions. Some of the more infamous legends from the castle include the white lady and blue lady. 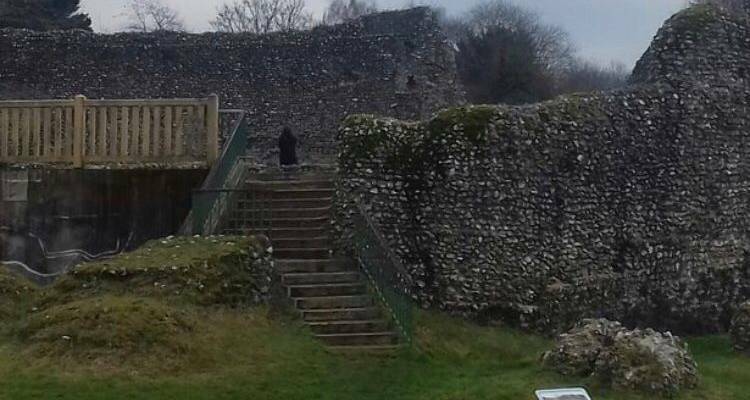 Having been visited by a multitude of paranormal investigators a recent visit from a group of teens may snapped a photo of a castle resident from the other side. Chloe and her friends Charlie, Tyler, Mya, Cody, and Sam recently visited the old castle. 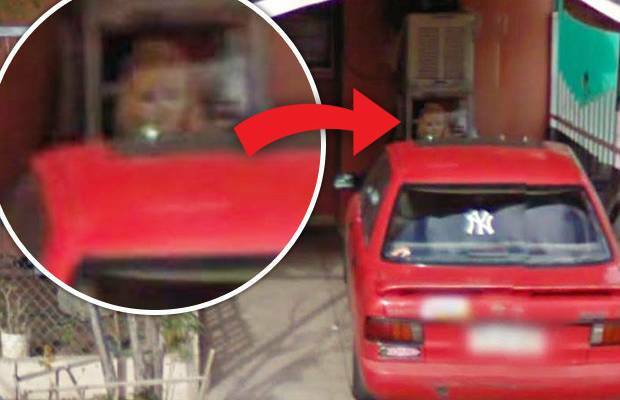 After reviewing their photos they realized that they may have captured something strange. 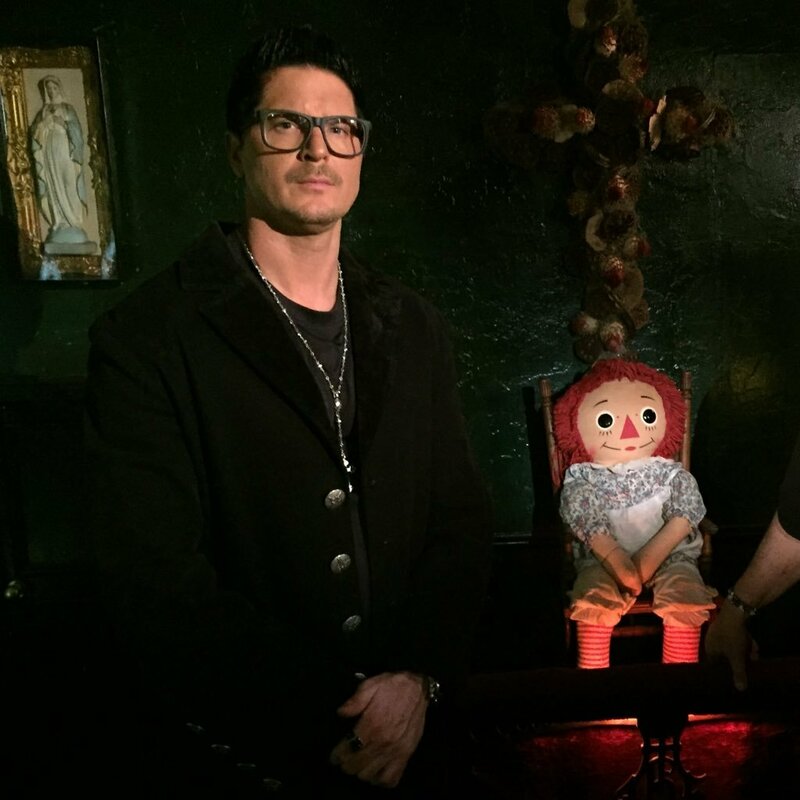 Chloe commented on the experience “I’ve never been there before, we weren’t intending to actually go there but Tyler told us it was meant to be haunted so we thought we would travel there. “Lots of people think its horses chasing someone, which I 100% believe too. 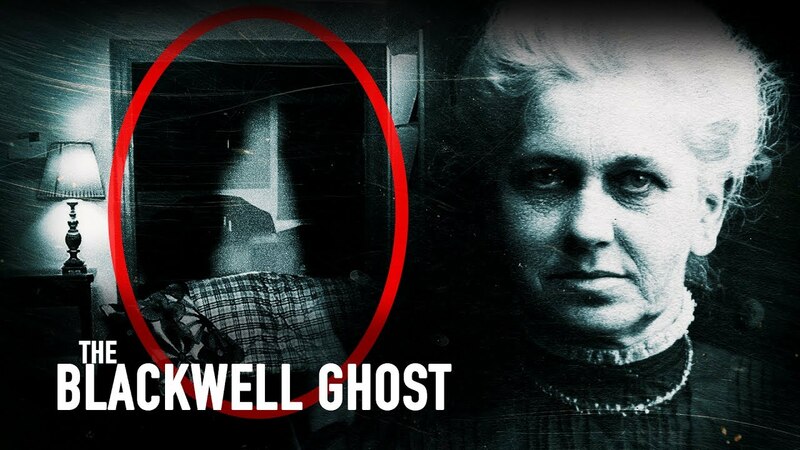 “Charle never believed in ghosts before and I have always been skeptical about it, I didn’t believe it 100% until I saw it for myself. Source: Haly, Lauren. 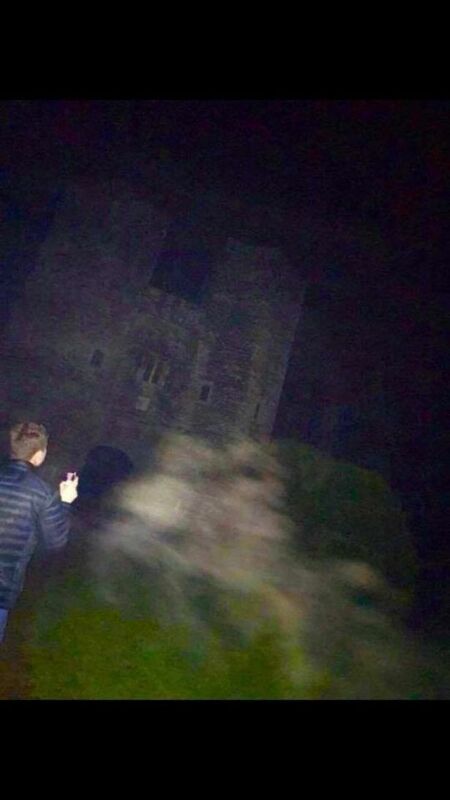 “Friends Think They Taken Photo of Ghosts of Brothers Who Leapt to Their Death at Devon’s ‘Most Haunted Castle’.” DevonLive, 7 Apr. 2018, www.devonlive.com/news/devon-news/friends-think-taken-photo-ghosts-1431244.